RALEIGH, NC (WBTV) – Republican Mark Harris said ‘political weaponization’ was to blame for the decision by North Carolina State Board of Elections to not certify his victory in the race for the 9th Congressional District. Harris’ comments came in an interview with WBTV following a two-hour interview with Harris, his lawyers and investigators from the NCSBE on Tuesday morning. 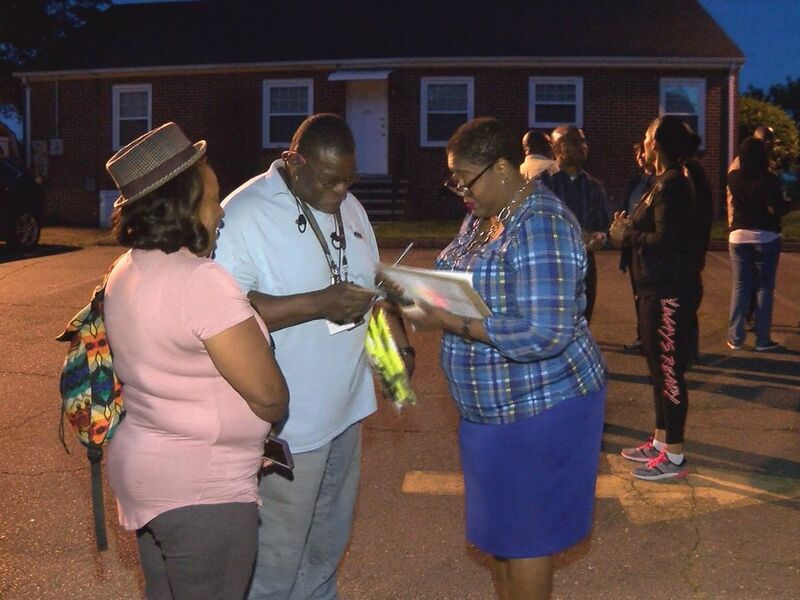 Board investigators are probing allegations of election fraud in Bladen and Robeson Counties that surfaced as part of the board’s decision to not certify Harris’ race, which he won in November over Democrat Dan McCready by just 905 votes. 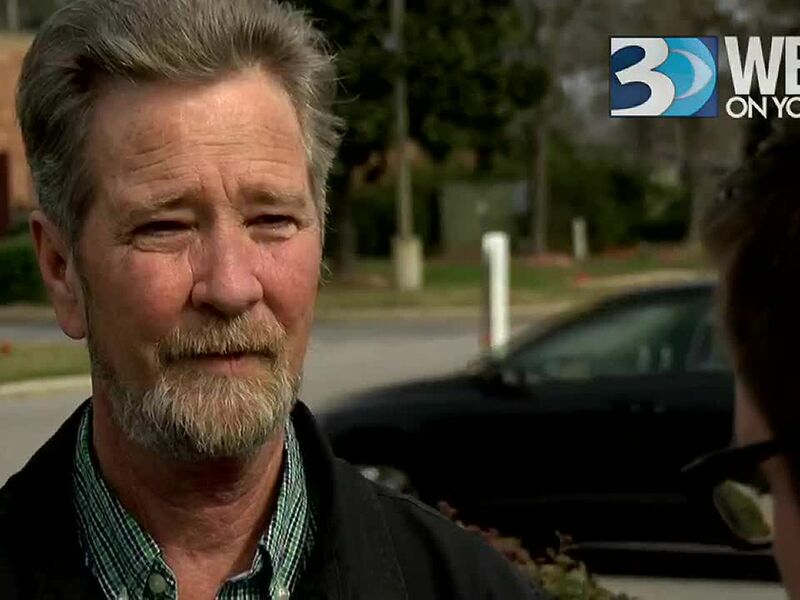 A contractor from Harris’ campaign—a man named McCrae Dowless, who Harris told WBTV in a previous interview he personally made the decision to hire—has emerged as a central figure in the board’s investigation. 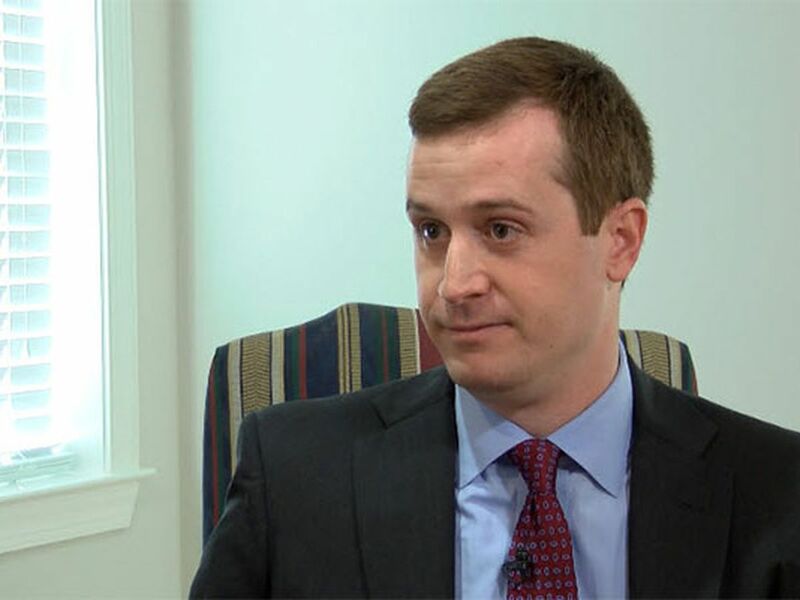 Affidavits filed by the North Carolina Democratic Party and, separately, McCready’s campaign have accused Dowless and people who worked for the Bladen County political operative of running an illegal ballot harvesting operation. Dowless, through his attorney, has denied any wrongdoing. In his interview Thursday, Harris questioned the significance of the affidavits that have been submitted to the board alleging wrongdoing by Dowless and his employees. Harris was referring to a new legal action filed by his attorneys in Wake County Superior Court on Thursday morning. The filings, specifically called a writ of mandamus, seeks an order from a judge requiring the director of the NCSBE to certify Harris as the winner of the 9th District race. The beginning of the brief outlines four reasons Harris should be certified. A Wake County court administrator said late Thursday afternoon that reply briefs in Harris’ new filing were due by Monday, January 14. A hearing would be scheduled sometime after that. Harris’ opponent, McCready, responded to the latest action’s from Harris to have the race certified in a lengthy thread of Tweets late Thursday afternoon. “In light of Mark Harris’ press event today, let’s remember that Harris is under investigation for unprecedented election fraud perpetrated by his campaign, spearheaded by a man he handpicked and paid to produce votes. He is not the victim here, the voters are,” McCready’s first tweet said. 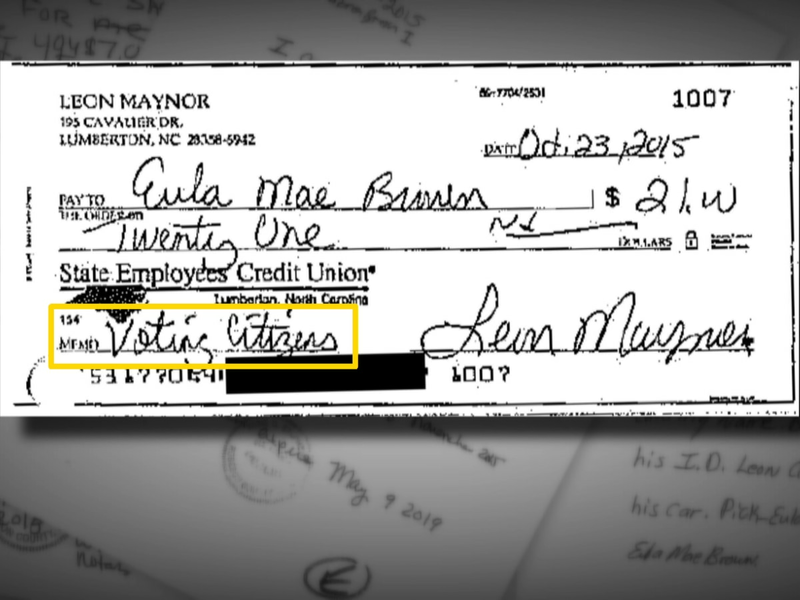 According to dozens of reports and affidavits, Harris’ campaign stole people’s votes, manipulated their ballots or may have even thrown them out. You would think someone in his shoes would apologize. That’s the character we expect in America. But, amazingly, he has yet to do so. McCready has previously scheduled an interview with WBTV, then abruptly cancelled, promised to reschedule and never did. The fight to defend democracy in North Carolina is just getting started. I hope you’ll stand with me in that fight. Until we have the facts, until every vote is counted, until justice is served, we’ve got work to do. Harris, who said it was ‘disappointing’ to be in Raleigh on Thursday instead of being sworn in as a new member of Congress, said he continued to remain hopeful that he would ultimately be certified as the winner of the race. “Lets say you’re successful, the court certifies you and you get seated in Washington. There are a lot of people in the 9th District and across the country who are going to question the validity of you taking that seat. 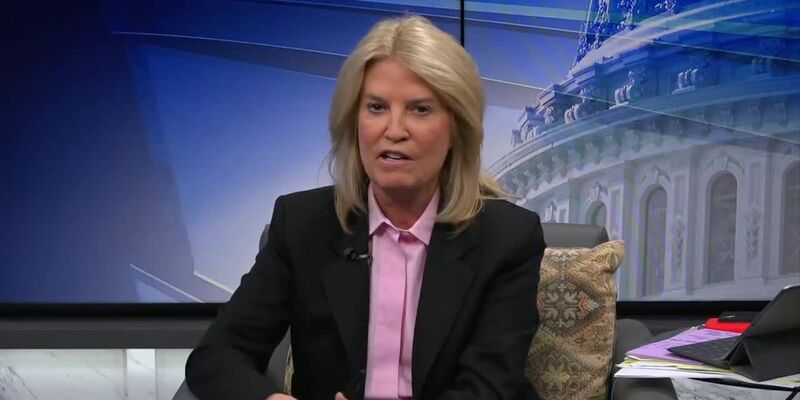 Would you feel comfortable taking the seat knowing there are questions out there and people who think you shouldn’t go to Washington?” a reporter asked. Ultimately, Harris said, the refusal to certify his race and the ongoing investigation amounted to an attack on his reputation. “I’m standing on my reputation over the last 30 years of my adult life as a senior pastor, as a community servant, as somebody who has sought to lead and as somebody who has been there and walked through life with people, I will continue to be that and I will let my reputation stand over the last 30 years and believe that people are wise enough to see through the political weaponization of a state agency that can sometimes happen when it falls into the wrong hands,” he said. “Well, I thin it’s important to understand there are still investigations that are going on today into the 2016 elections,” Harris responded. The US House Clerk has said the office is working to open a 9th District office with staff to continue serving the district’s constituents. The office did not immediately respond to a request Thursday seeking a timeline on if or when that office will open in the new Congress. Harris said he would continue fighting for certification or, alternatively, seek election if a new contest were to be ordered. “We’ve won two elections: a primary and a general election. And we’re going to keep running until we’re stopped and we’re told ‘no’!” he said.